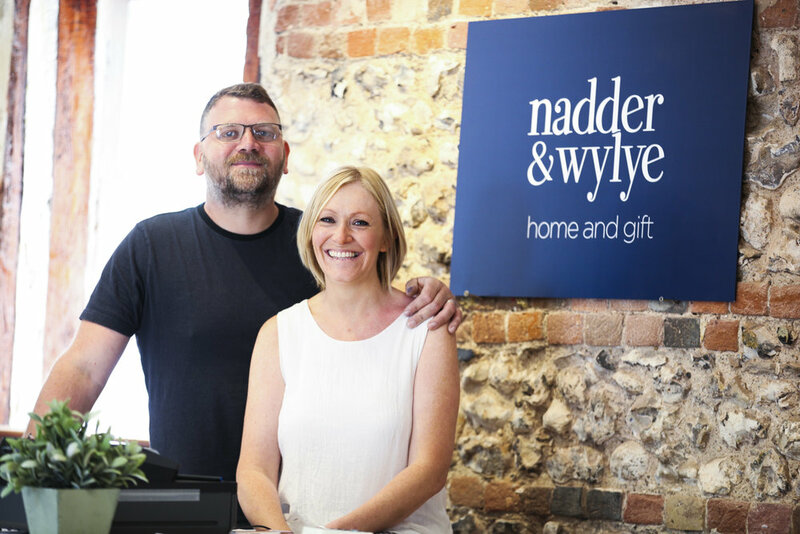 New independent home and gift brand Nadder & Wylye opens at Wilton Shopping Village this week. 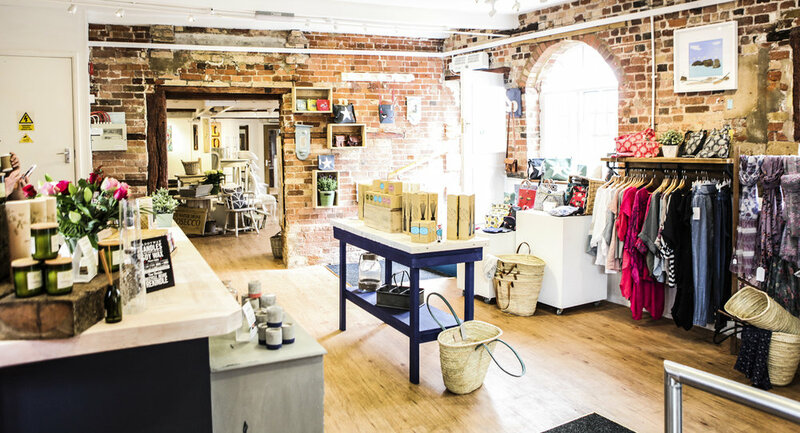 Nadder & Wylye is the creation of Suzi and Tom Strover, who named the shop in homage to the two locals rivers, the Nadder and the Wylye that meet in Wilton. 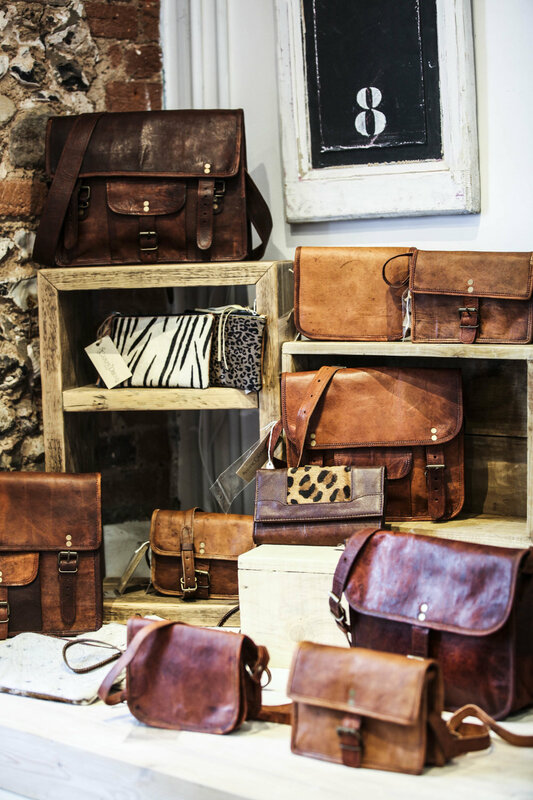 The shop at Wilton Shopping Village extends to over 800 sq ft and sits in the heart of the historic courtyard. 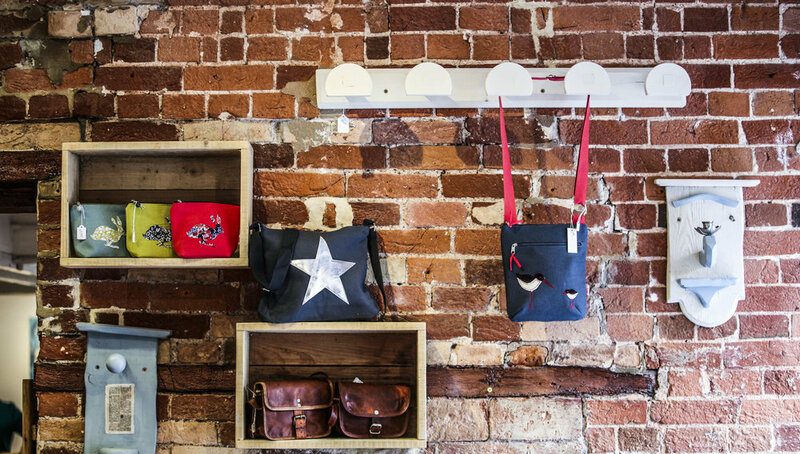 The interior is sympathetically in keeping with the age of the building, making displays and features from the beautiful brickwork, showcasing some of the top brands available. Commenting on the opening, Suzi Strover, owner of Nadder and Wylye, said "We are so pleased to have opened our first shop at Wilton Shopping Village, the response we’ve had since we opened has been fantastic and we look forward to getting to know many more shoppers over the summer months". "We're delighted that Nadder & Wylye has opened at Wilton Shopping Village. Suzi and Tom bring quality and passion which is evident in their branding, shop fit and the aspirational nature of their product selections," said Phil Maclean, Marketing Manager at Wilton Shopping Village. 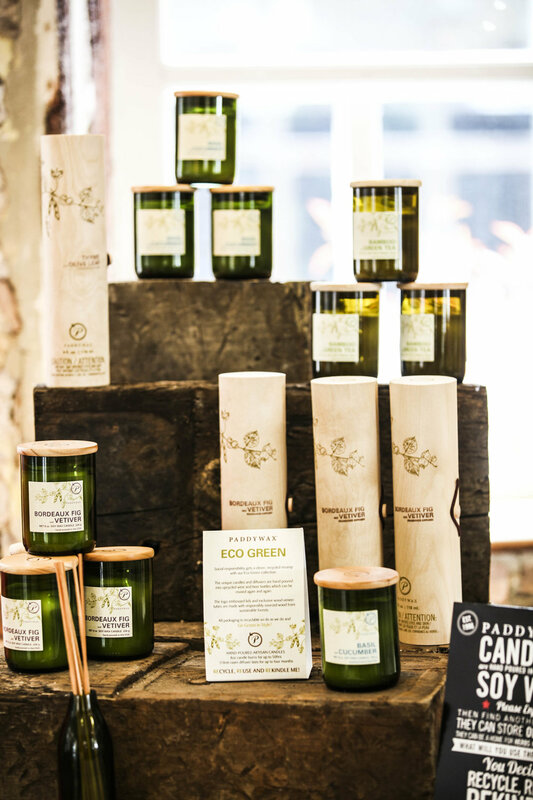 "Nadder & Wylye will give customers a taste of something out of the ordinary which will compliment Wilton Shopping Village’s strong home and gift offering and mix of national brands and independent stores. It adds to Wilton Shopping Village’s ever-growing appeal as a retail destination and a great place to visit."